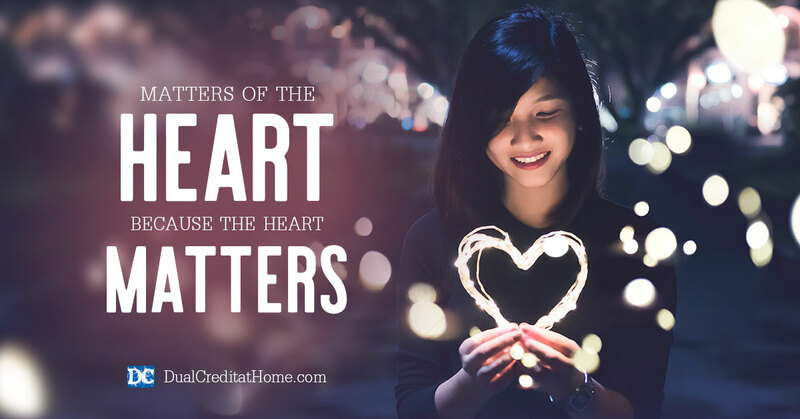 Focus on what matters most: "As teenagers, their time with us is short. It is preferable to see their heart being transformed than simply having their actions controlled." 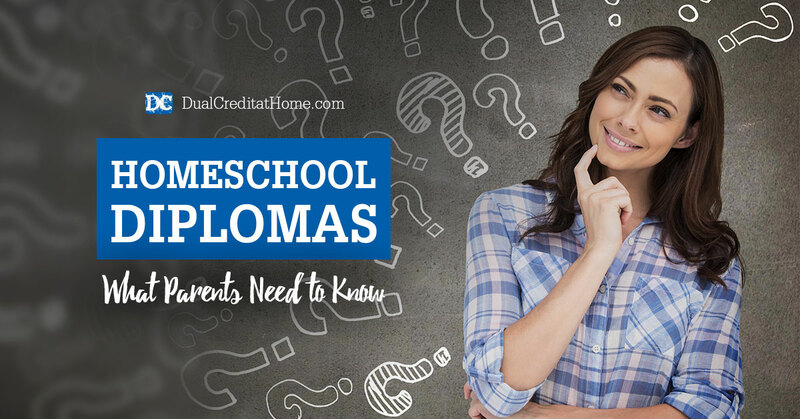 Is your homeschool teen close to high school graduation? 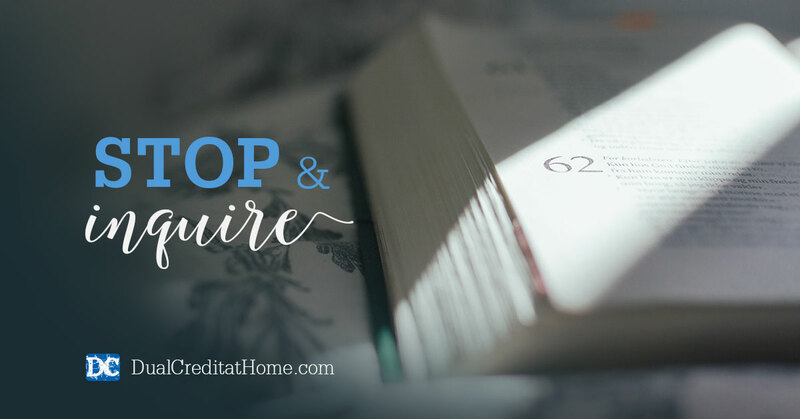 It’s time to start working on a homeschool diploma! Our guide will help you get started. You might be limiting your teen’s access to texting and social media, but one day they will most likely use these digital platforms on their own to communicate. 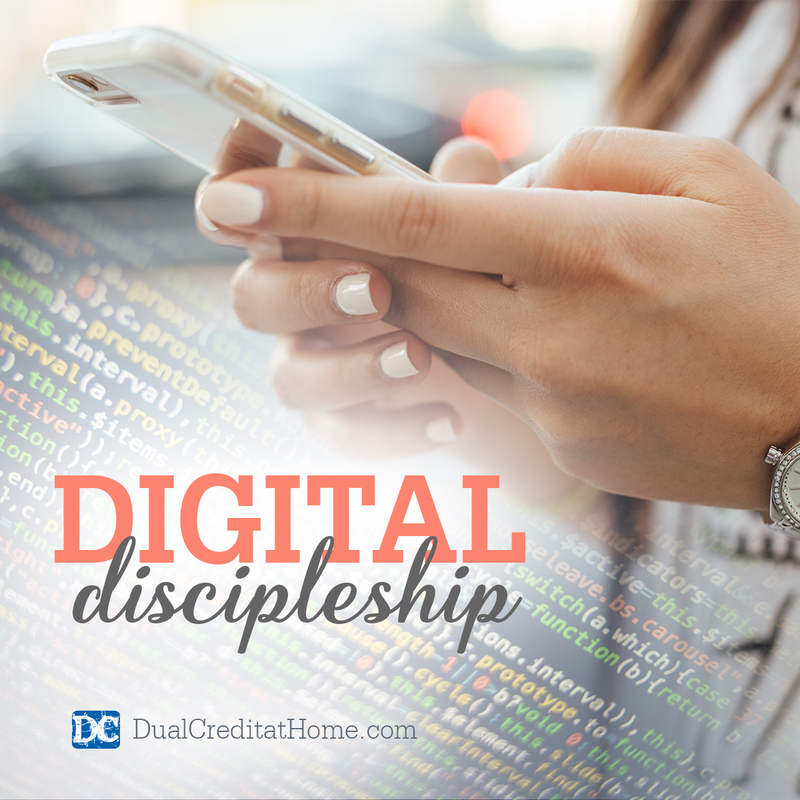 Now is the time to start talking about God’s guidelines and start digital discipleship with your family. Need some help as you teach your homeschool teen about budgeting? 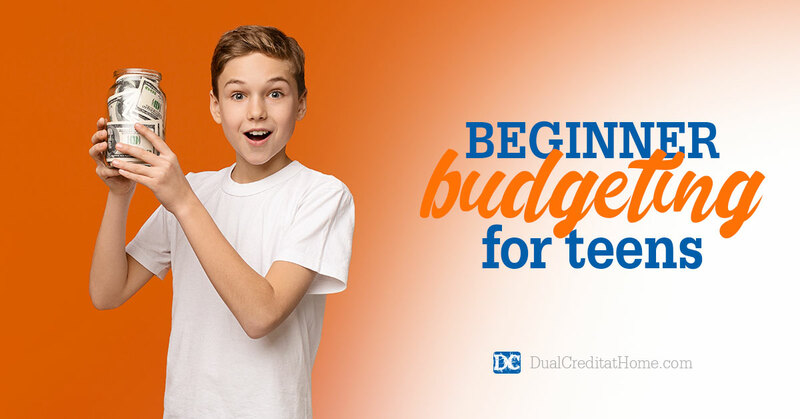 Don’t miss our guide for starting a budget with your teen! Interested in dual credit? 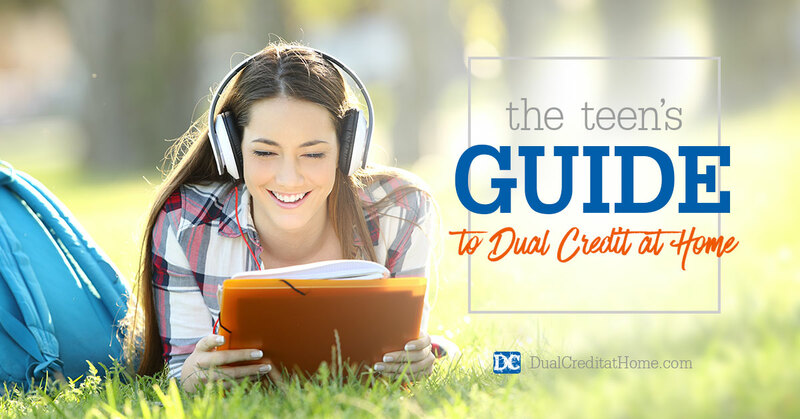 Dual Credit at Home may be what your teen needs to earn an accredited degree during high school! 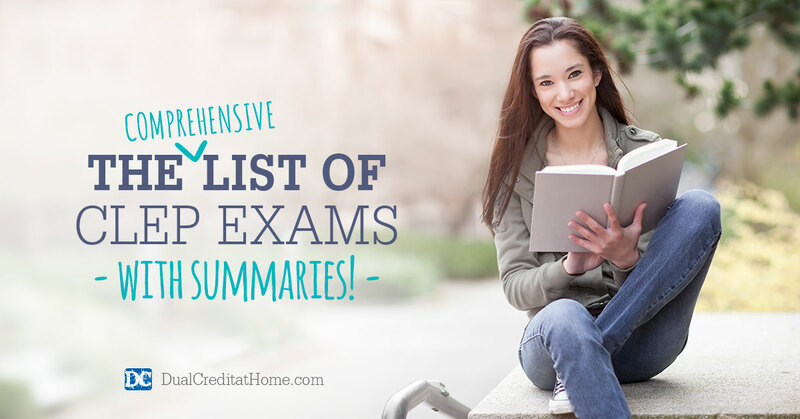 These 33 CLEP exams are an excellent way for students to earn college credit, while saving time and money. CLEP exams help students earn often the same amount of credits as if they took a traditional class at a college. Do you have unhappy teens who wish they were “normal” and not homeschooled? How do we, as parent educators, deal with those types of conflict? Let’s get out our dissection kits and break it down a bit. Have a teen headed to college? 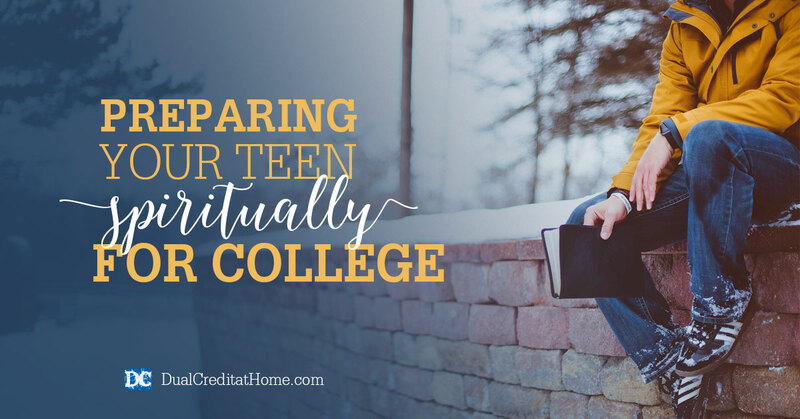 Here are a few suggestions for how you can start preparing your teen spiritually for college. 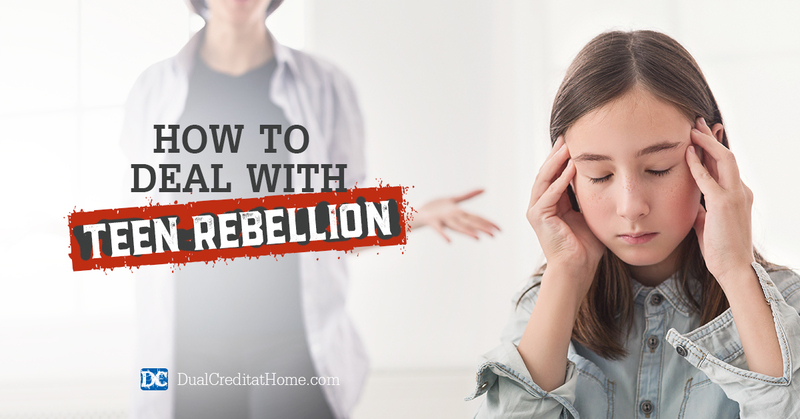 Do you have a rebellious teen (or teens) in your home? If this sounds familiar, you aren’t alone, Mom and Dad. This article is for you. Does your teen love math? 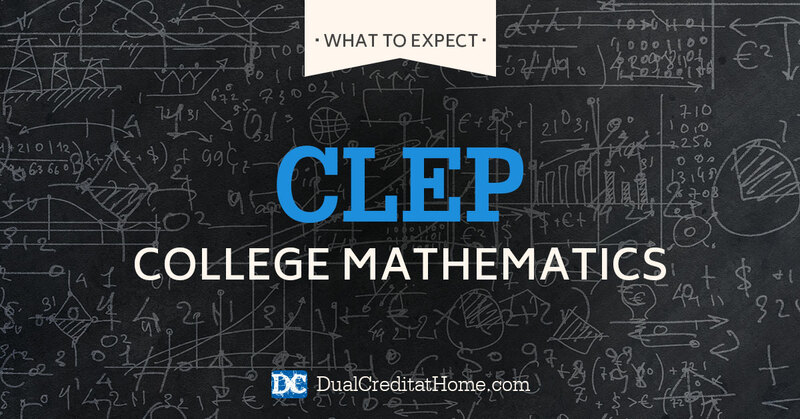 The College Mathematics CLEP exam is an excellent way for your teen to grow their math skills and earn college credits during high school. 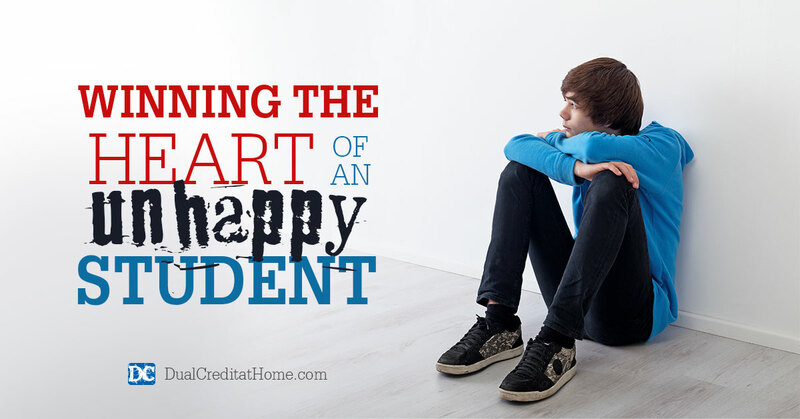 Looking for a fun and creative way for your teen to earn 3 college credits? 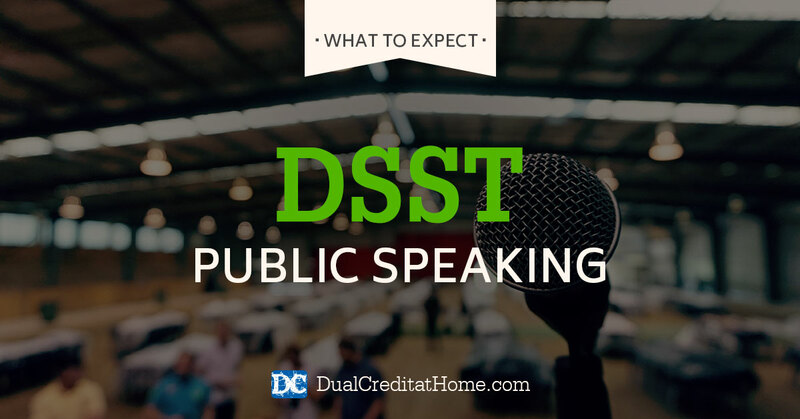 Learn about the Principles of Public Speaking DSST exam!